preoccupied with the hotel, and she dumps him and his daughter for a rock star. on the idea of love and marriage and settles for discreet and fleeting liaisons. surrounded by the love of the hotel staff and guests. in love and ready to tie the knot. daughter growing up in a deluxe hotel. feeling that it has been written for someone with short-term memory loss. to turn the page, especially that the story seems a little short on authenticity. the only woman in his life, grown-up Heloise is very unlike her younger loving self. Consumed with anger and jealousy, Heloise feels replaced and betrayed. 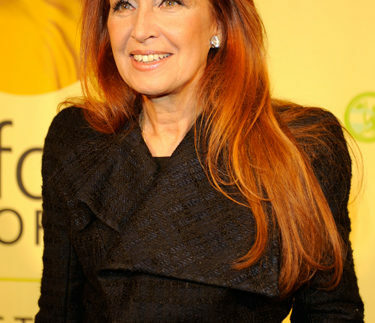 American author Danielle Steel published her first novel when she was only 26. She has had her work published in over 47 countries and 28 languages. She is currently the bestselling author alive.